Seat belts save lives. It’s a slogan that most Americans are used to hearing. “The best way folks can protect themselves in their cars is by wearing a seat belt. Whether you’re a driver or passenger, in the front seat or back, the simple act of wearing a seat belt significantly reduces the risk of fatality and major injury in a crash,” said U.S. Transportation Secretary Anthony Foxx. But surprisingly, not everyone believes it or goes to the trouble of buckling up before they hit the road, and every day in the U.S., Americans are severely injured. Some die needlessly in traffic crashes because they did not use seatbelts. 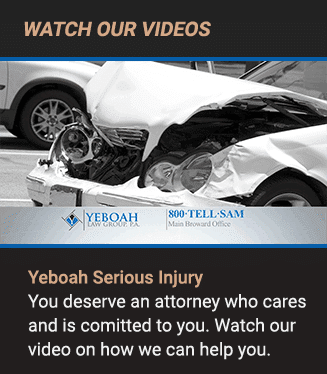 At Yeboah Law Group, our experienced Fort Lauderdale car accident attorneys are dedicated to helping our clients recover the compensation they need when they have been injured in a car accident that was the result of someone else’s negligence. We are passionate advocates for our clients’ interests and we will fight for you. 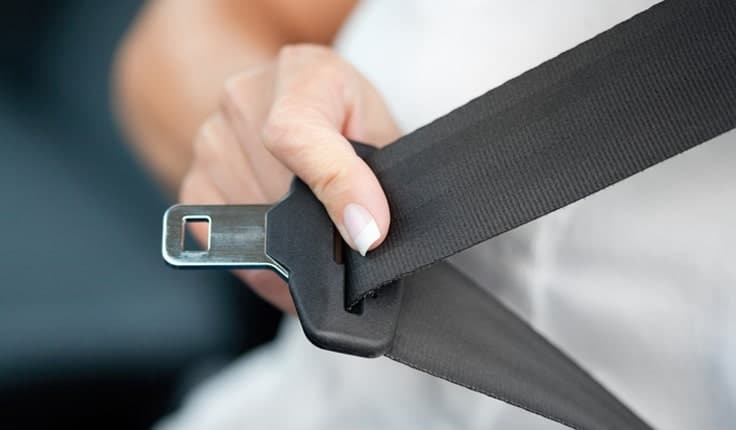 New data from the National Highway Transportation Safety Administration (NHTSA) from mid-2016 shows daytime seatbelt use reached 90.1% in states with primary seat belt enforcement laws, which is up from the 88.5% figure of the year before. The NOPUS study (National Occupant Protection Use Survey) collects and analyzes data on seatbelt use, child restraints, motorcycle helmet use and driver electronic device use. Does seat belt use really make a difference in saving lives? The U.S. Centers for Disease Control and Prevention (CDC) reports that seat belts reduce serious crash-related injuries and death by about half, and that they saved about 12,802 lives in 2014. Primary enforcement seat belt laws have an influence on encouraging people to buckle their seat belts. Florida has had a primary enforcement seat belt law since 1986, which means that an officer can pull a vehicle over and issue a citation after observing that the driver or a passenger is not wearing a seat belt. Wearing a seat belt on every trip for every passenger in the vehicle is a habit that parents must model for their children who will be drivers one day. Habits learned in childhood can keep them safe as adults. Parents can set the right example by always using a seat belt regardless of the length of the trip. If you are dealing with injuries sustained in a car accident, the dependable car accident lawyers at Yeboah Law Group are here to hold the parties responsible for your injuries accountable.  Please contact us at 1-800-TELL-SAM or fill out our contact form to schedule a free consultation to discuss your case and get the answers you need. We serve clients in Fort Lauderdale, Miami, Boca Raton, Key West and throughout South Florida.